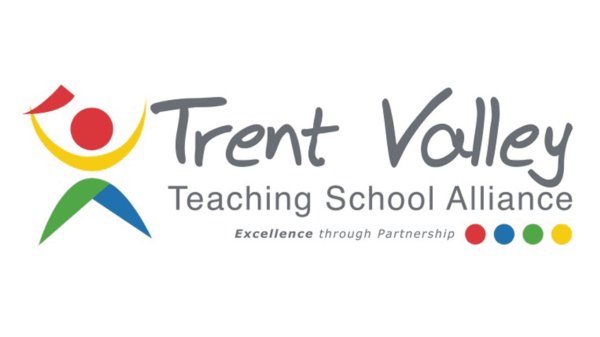 Tuxford Academy is part of the Trent Valley Teaching School Alliance (TVTSA) which operates from its base right here at our academy. TVTSA provides leadership training and development opportunities for teachers and academy staff to ensure students receive the best possible education from well-trained and experienced teaching staff. Teaching schools are outstanding schools that work with others to provide high-quality training and development to new and experienced school staff. They are part of the government’s plan to give schools and academies a central role in raising standards. TVTSA members support one another through shared practice, skills and experience. As an alliance member, Tuxford Academy teachers therefore benefit from specialist training, development opportunities and support for the benefit of all students in the academy.